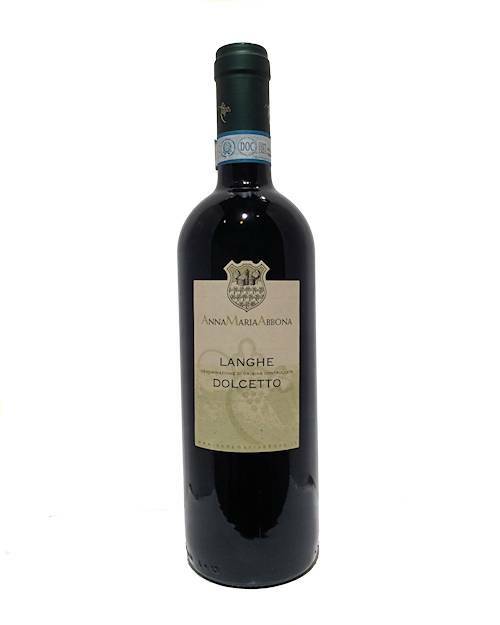 This Dolcetto has elegant aromas of red and black fruits. It is harmonic and balanced on the palate, with light acidity and subtle tannins round with pulpy fruit. Pairs well with first pasta dishes with ragu sauce, white meat, and medium-aged cheeses.